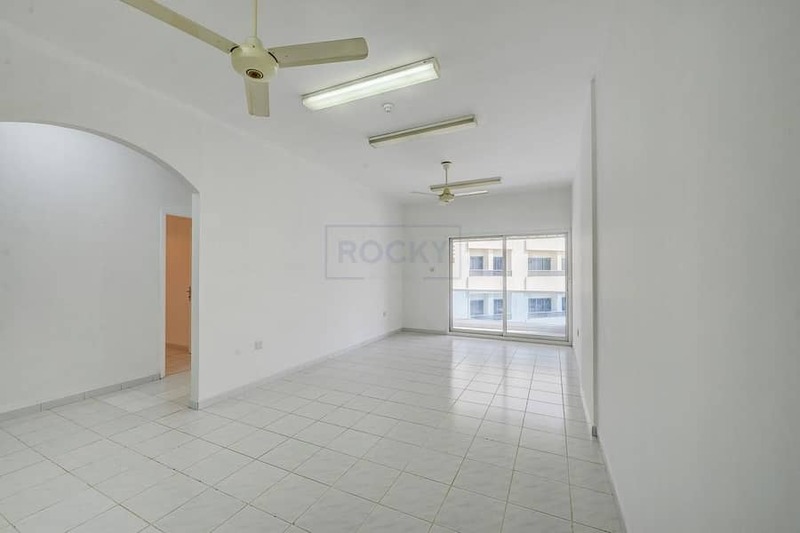 I would like to inquire about your property Bayut - 634-Ap-R-1078. Please contact me at your earliest convenience. 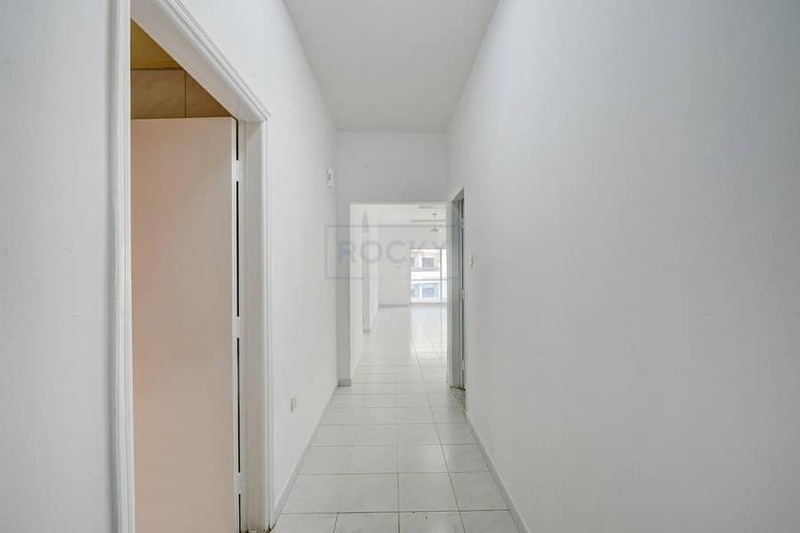 Rocky Real Estate offers this huge & attractive 2 bedroom apartment for lease in Al Qusais; perfectly situated above Little Hut Restaurant, Regal Garments, & same building of Public Cook Restaurant. This office also comes with Window A/C & Reserved Car Parking (With Remote Control). 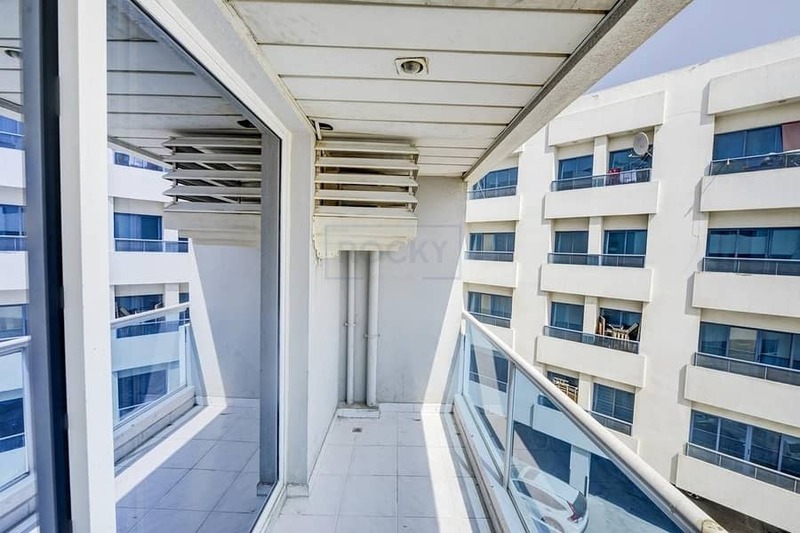 This is a very well maintained building with the facilities of Swimming Pool, Gym & Sauna which the tenants can enjoy.